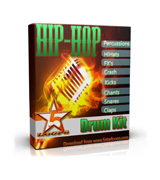 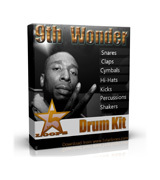 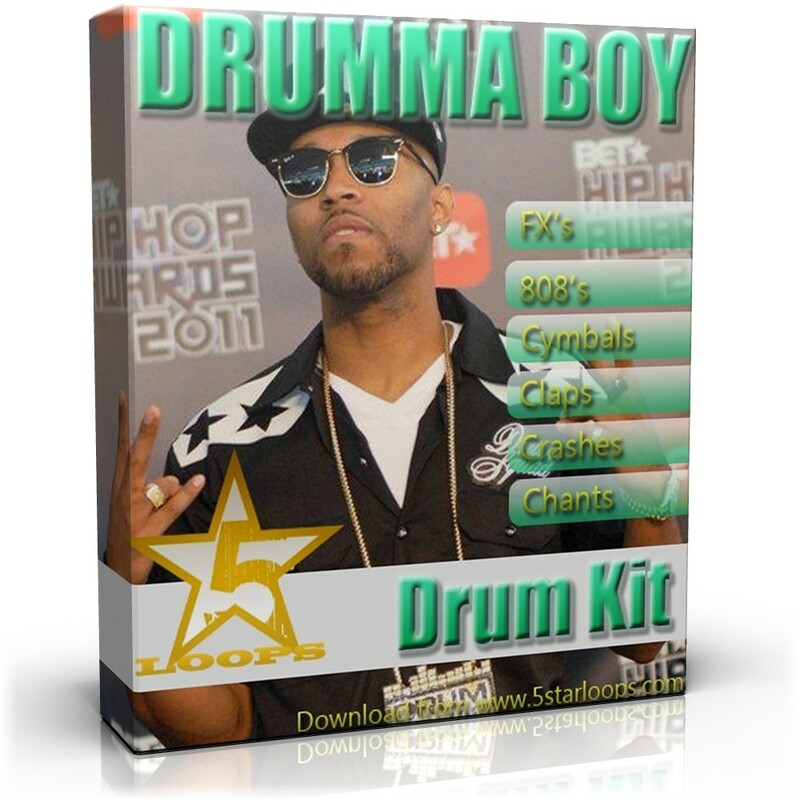 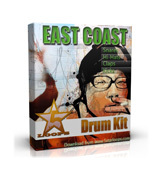 Drumma Boy Drum Kit was created by 5StarLoops Team and will be delivered digitally, so once purcase, you will receive an email with a Download link. 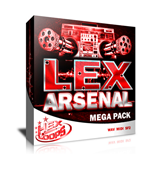 We recommend to use WinRar for extracting the files. 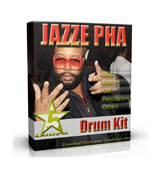 The sounds are royalty free.